Once a day I will post and announce it on Twitter and Facebook. 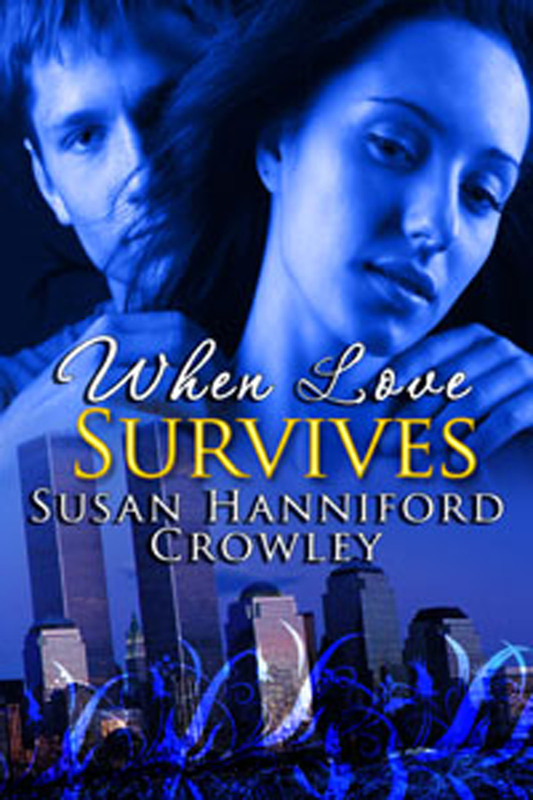 You can also search “Susan Hanniford Crowley” and you’ll find it. 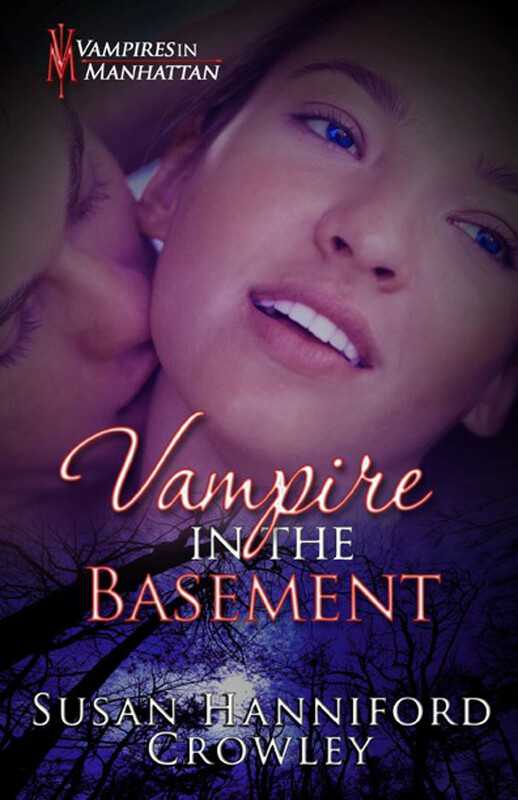 To enter, comment in the comment box “Hi Max!” and add why you would like to win one of my Kindle ebooks. Please, tell me which one. 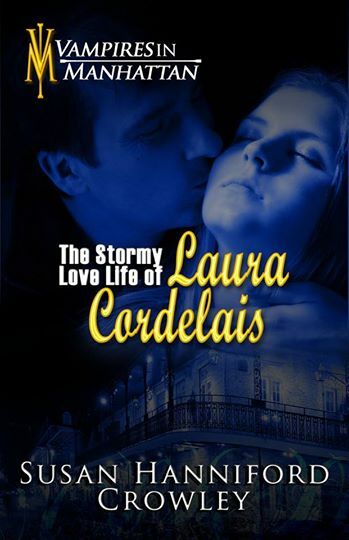 Kindle books are listed below. Every time you comment, you increase your chances. Your name goes in my hat again. If you really can’t wait, I understand. 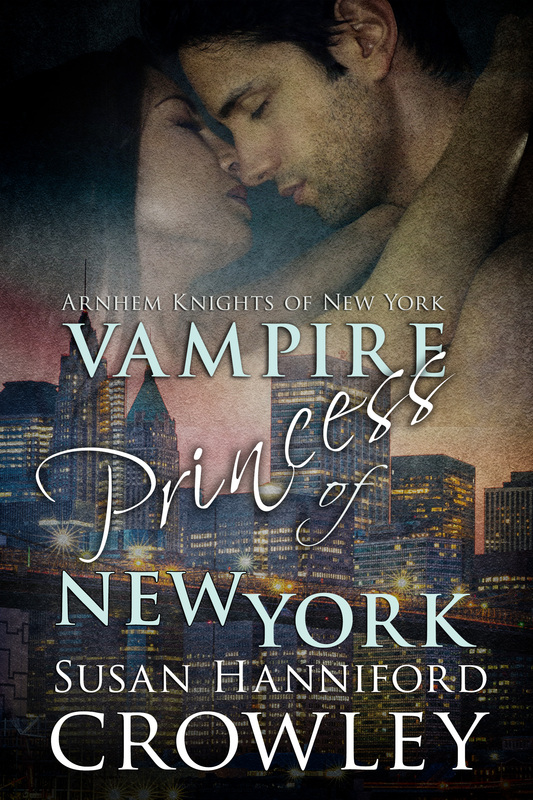 Vampire Princess of New York is available in Kindle! In Amazon Print! In Barnes and Noble Print! The contest ends when the party ends, and I will announce the one winner on the next day. Good luck to everyone. Contest void where prohibited by law.